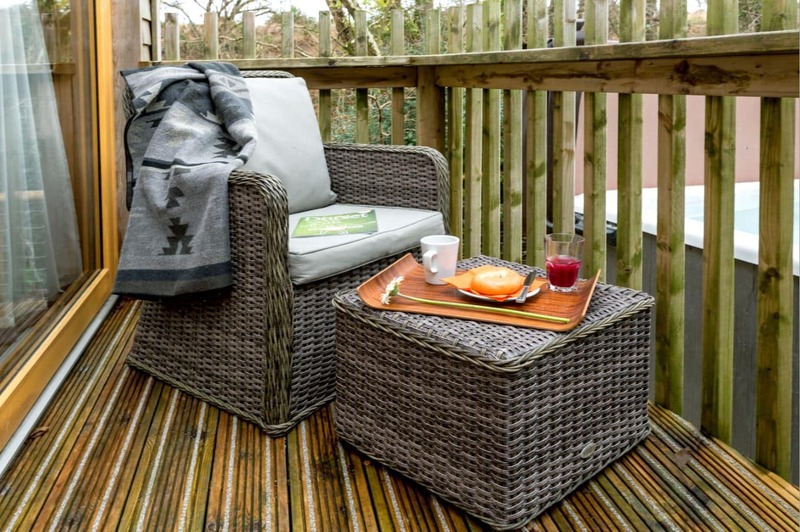 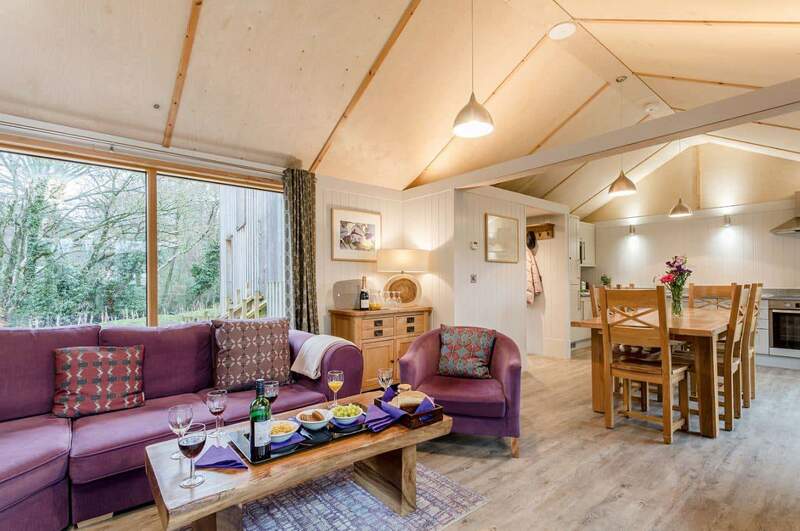 Take a virtual tour of our beautiful self catering forest lodges in Dorset. 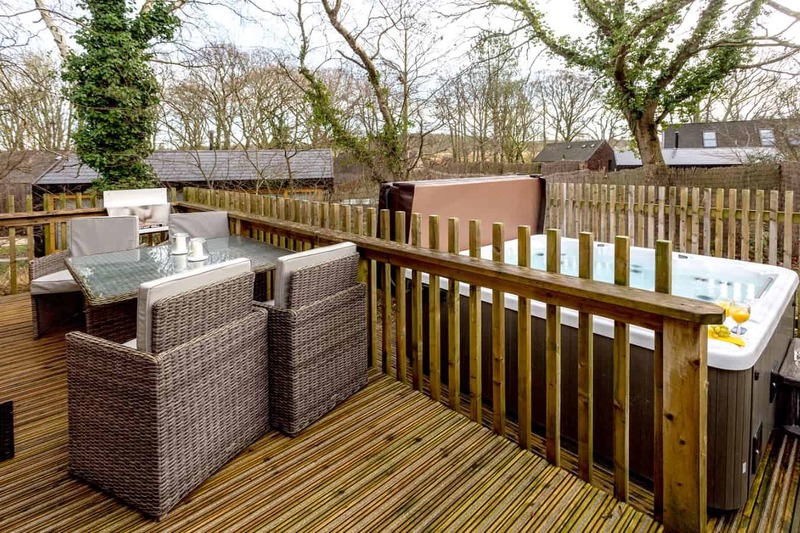 Our 3D photography allows you to put yourself into the lodge and explore as you like. 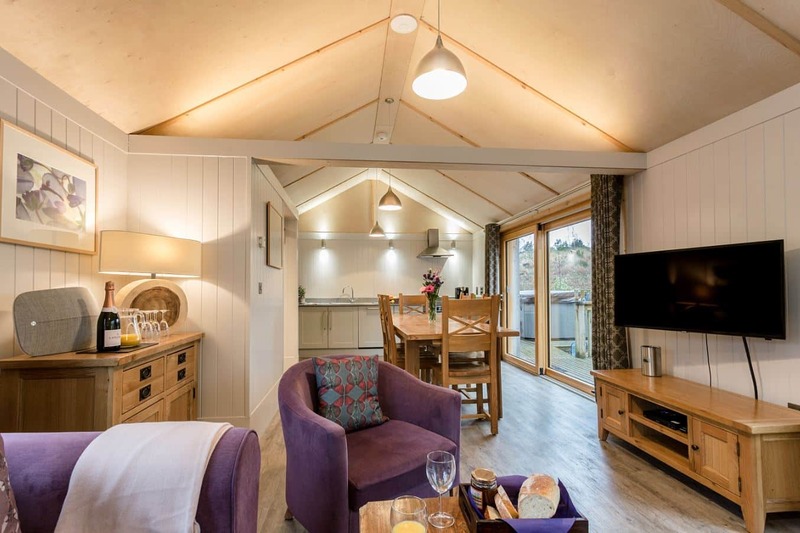 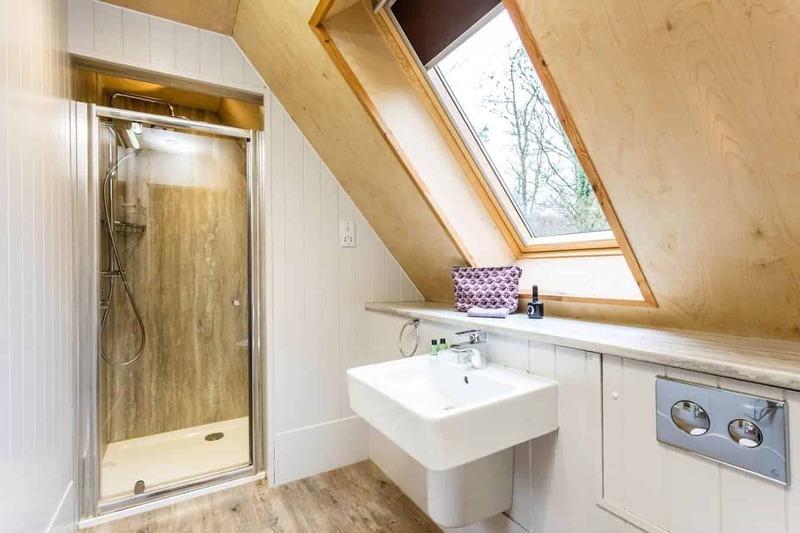 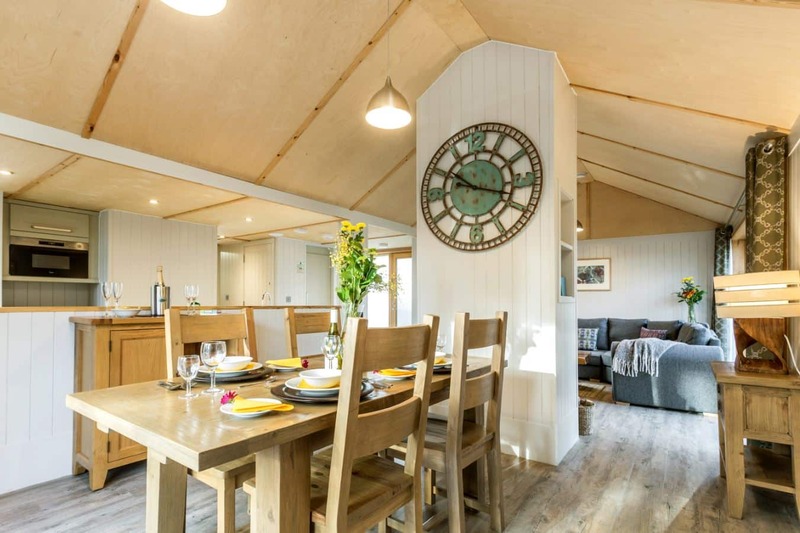 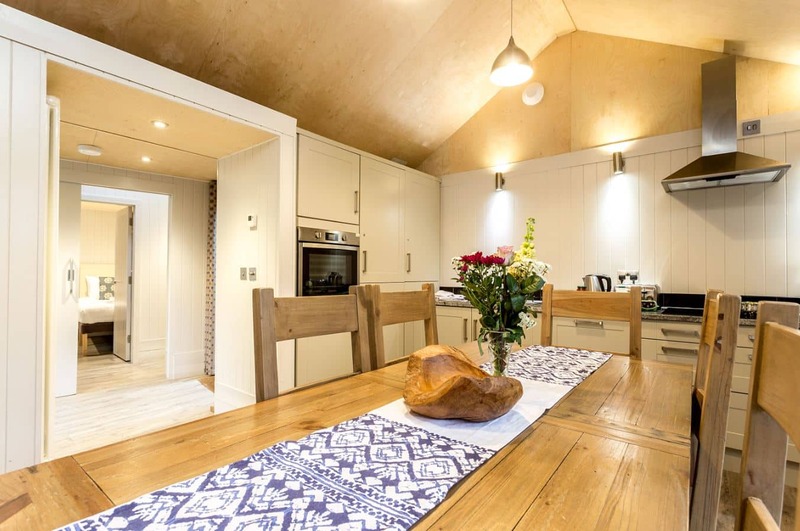 There are 22 lodges on site and three types to choose from – to view examples of interiors choose from below:- lodge 12 (3 bedroom, sleeps 6), lodge 17 (2 bedroom, sleeps 4) or, for a little extra luxury, lodge 22 (Executive, sleeps 6). 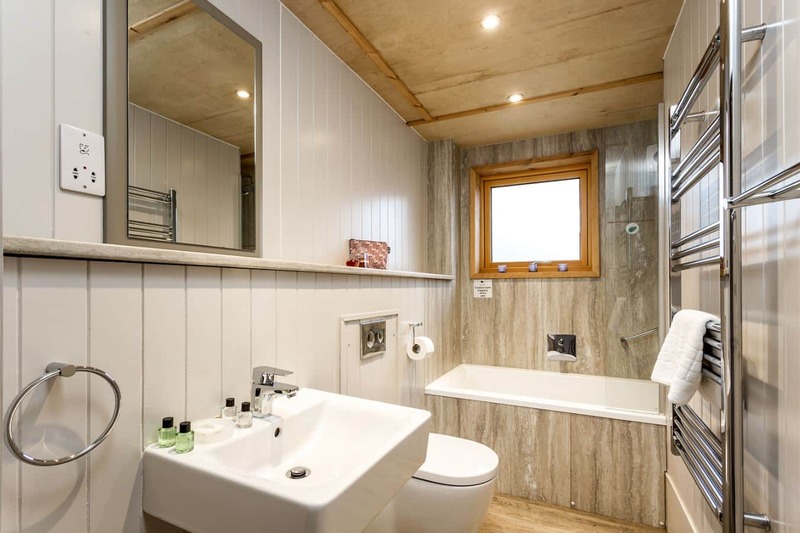 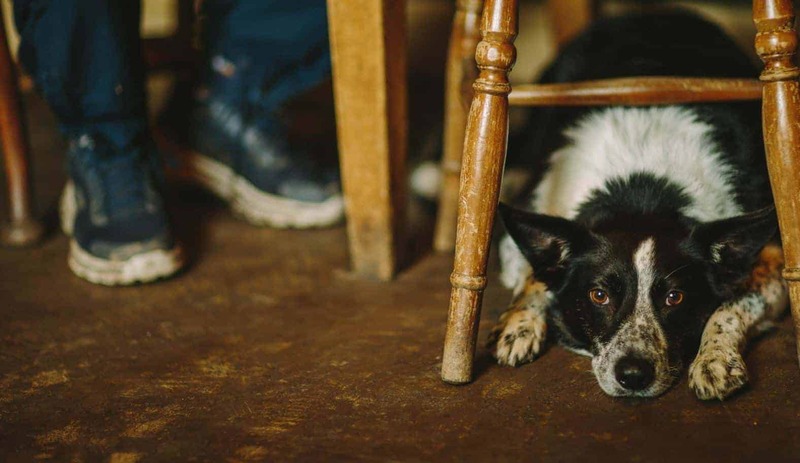 Click here for availability.